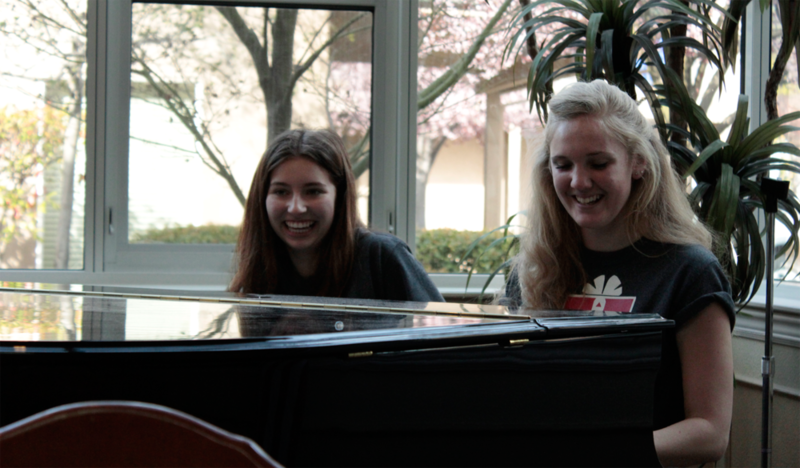 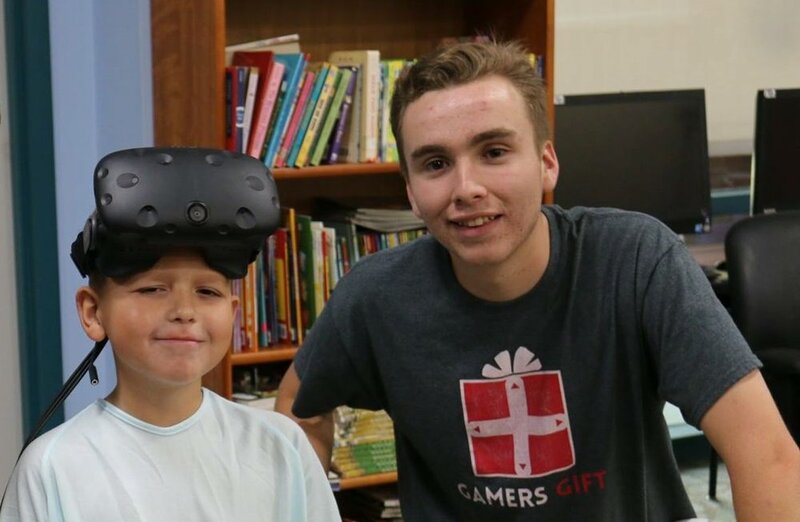 Promote well-being and positive spirits through the use of video games and other electronic media. 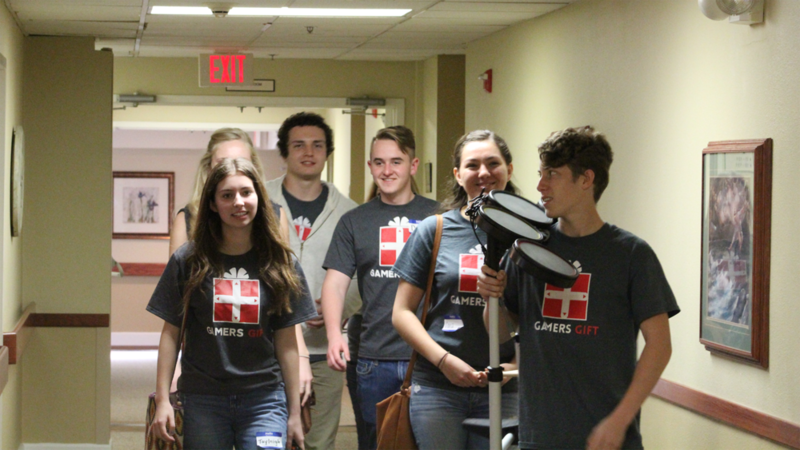 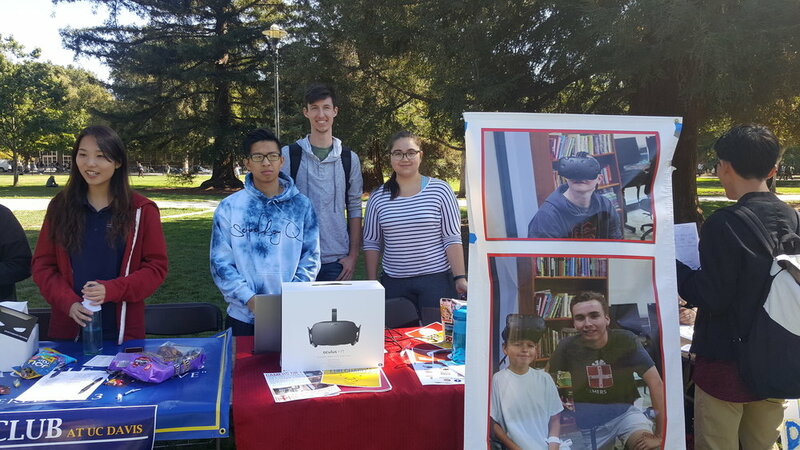 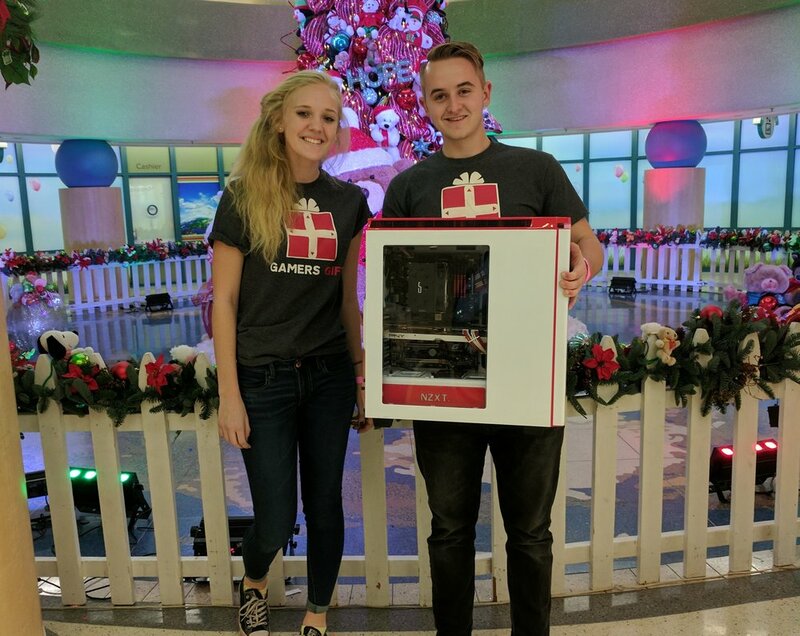 Gamers Gift is a 501(C)(3) non-profit organization created by high school students that aim to use video games and other electronic media to alleviate some of the psychological stress caused by prolonged hospital stays, loneliness, poverty, or any other unfortunate circumstances one might face. 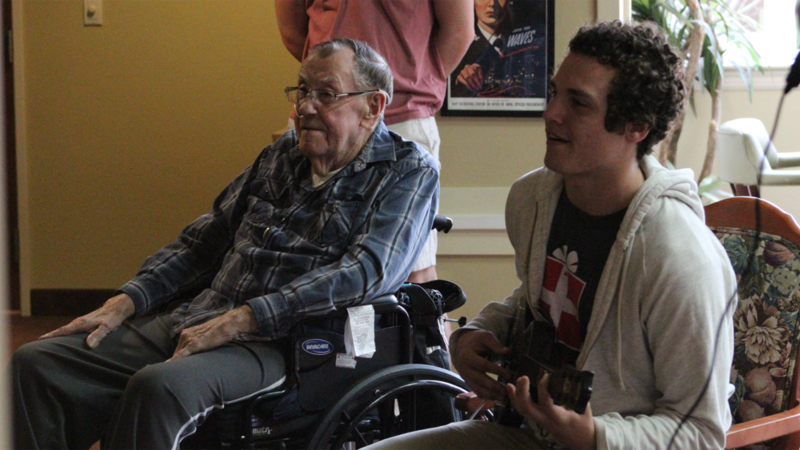 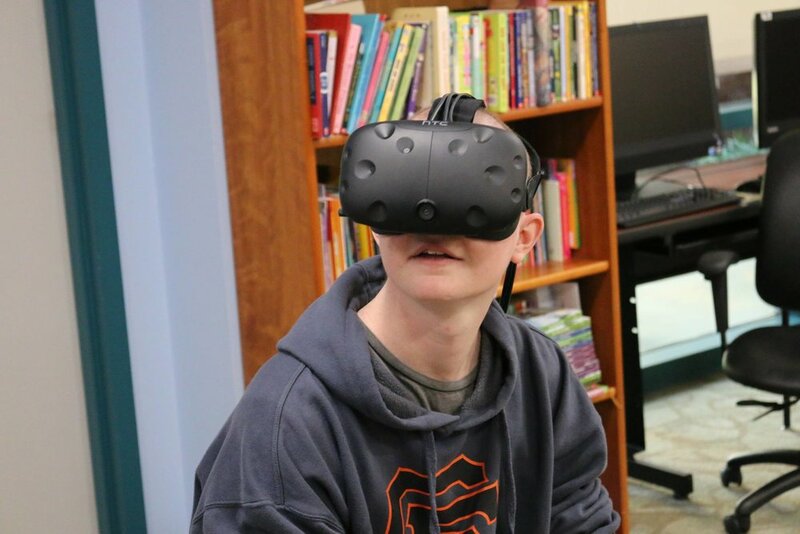 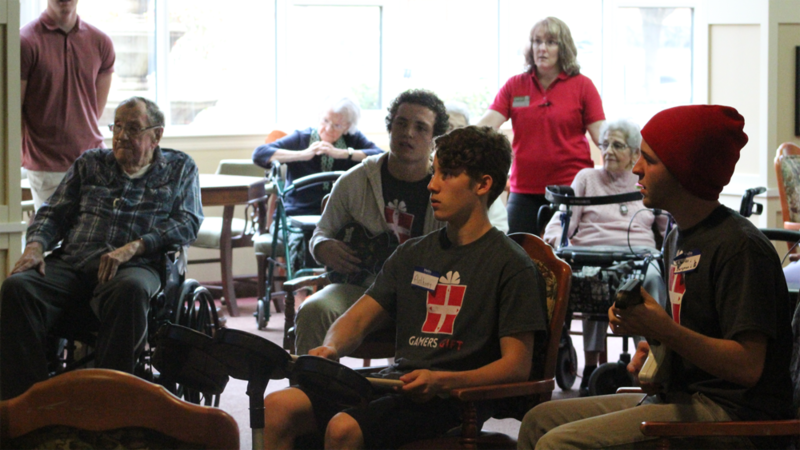 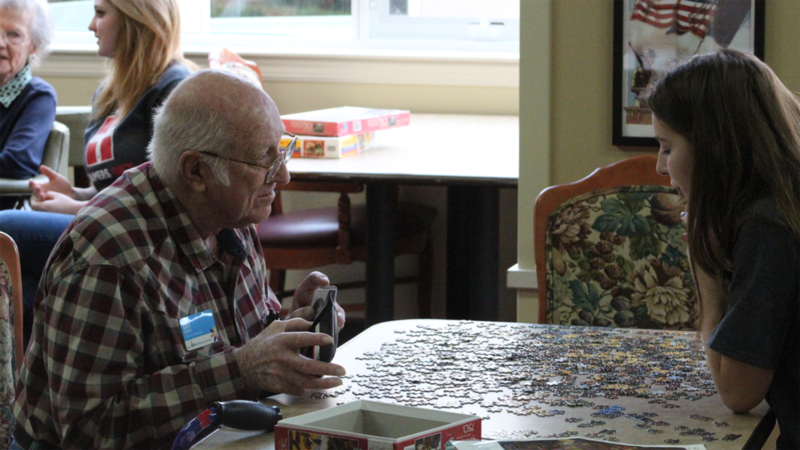 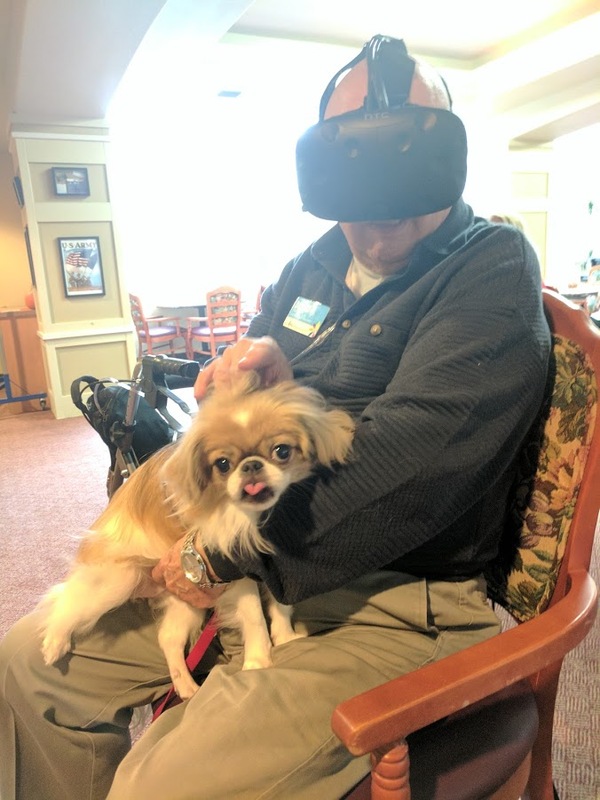 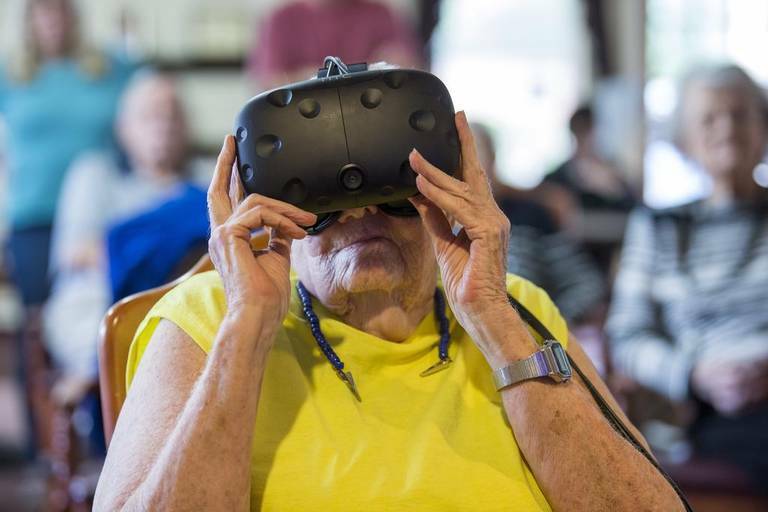 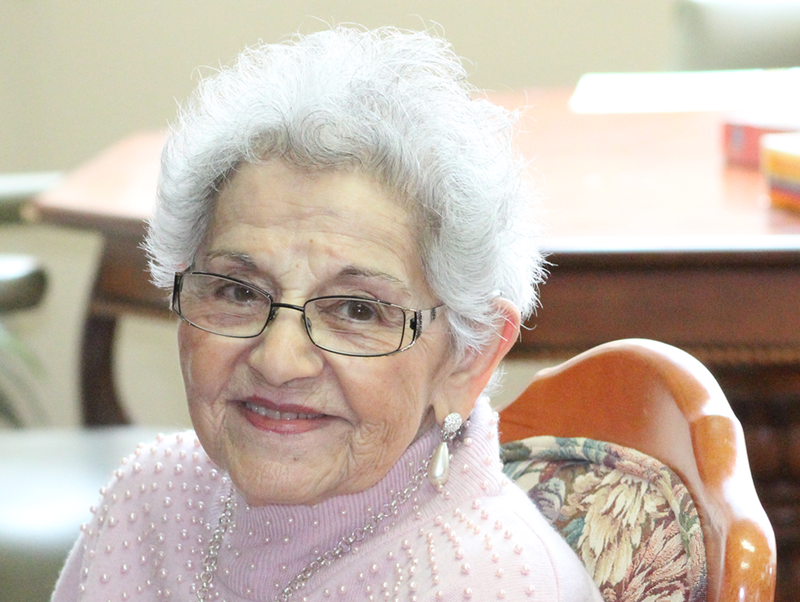 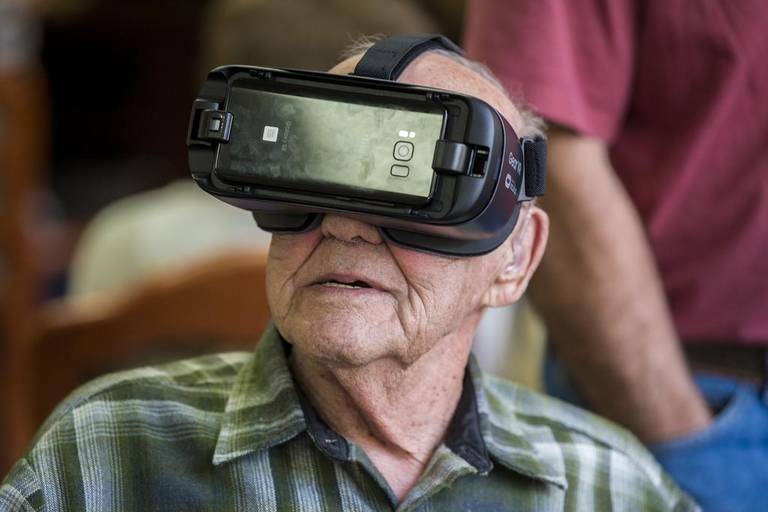 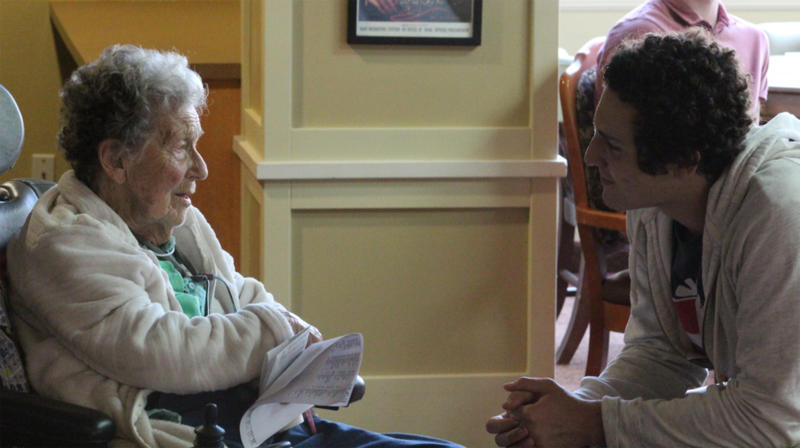 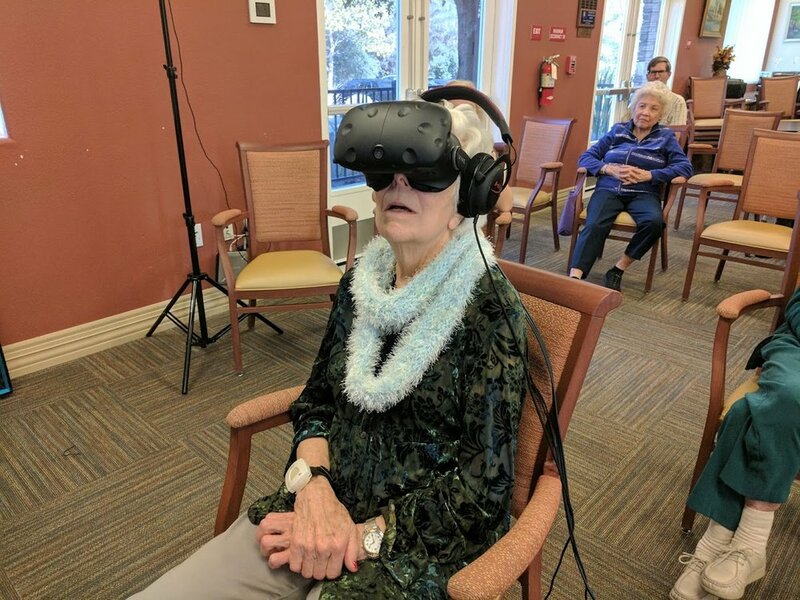 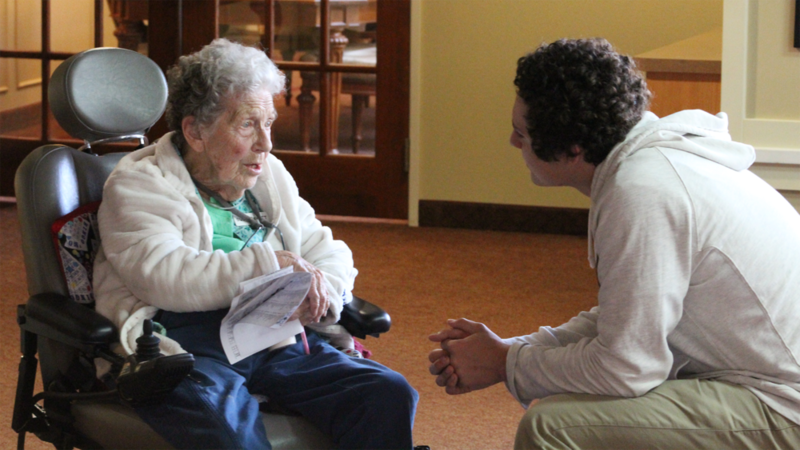 We use virtual reality systems to provide once in a life experiences to children in the hospital, elderly in assisted living, and disabled individuals. 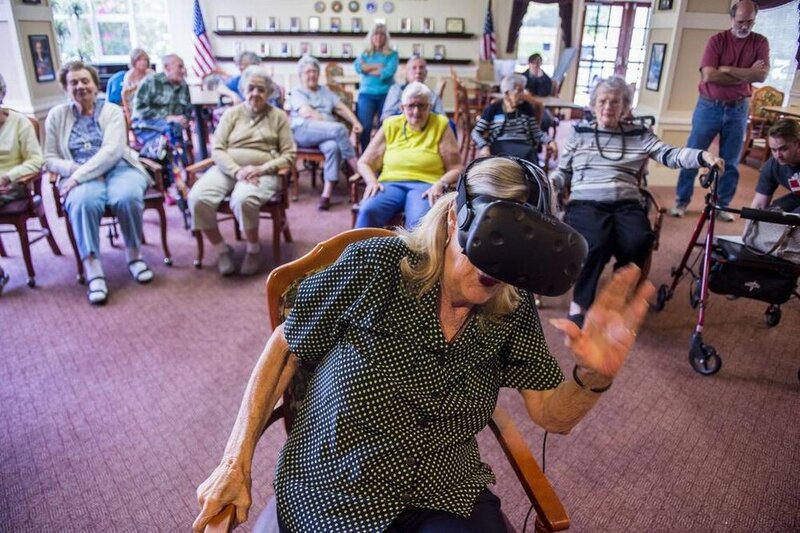 With these virtual reality systems, individuals unable to walk, see, or experience the world are able to choose 3D virtual experiences like scuba diving or landing on the moon. 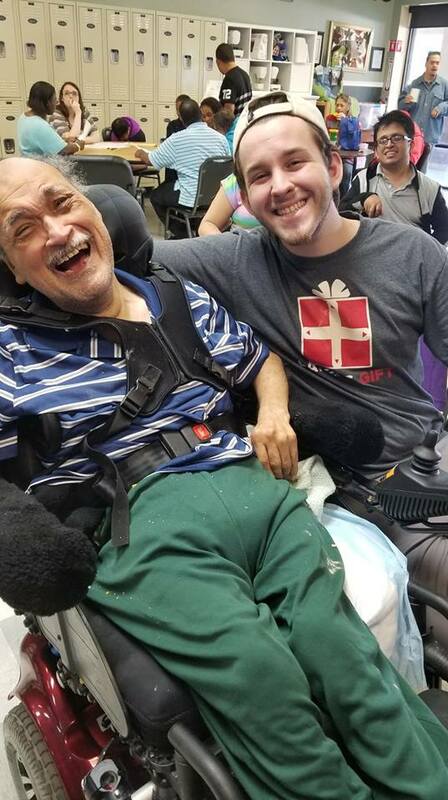 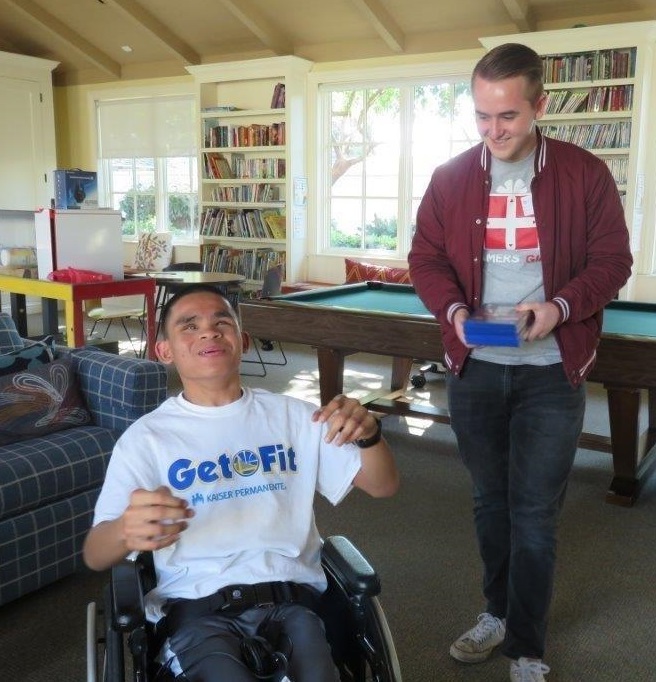 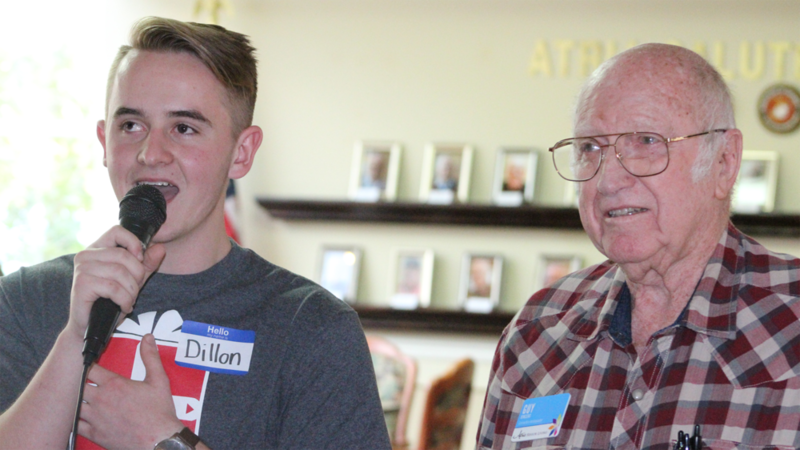 We play video games with groups who would benefit from our effort to improve morale and make lasting connections. 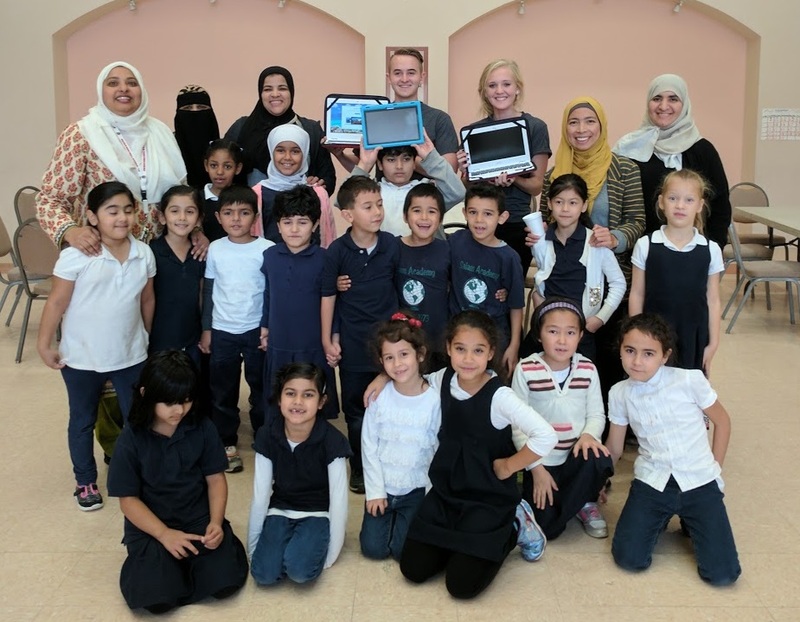 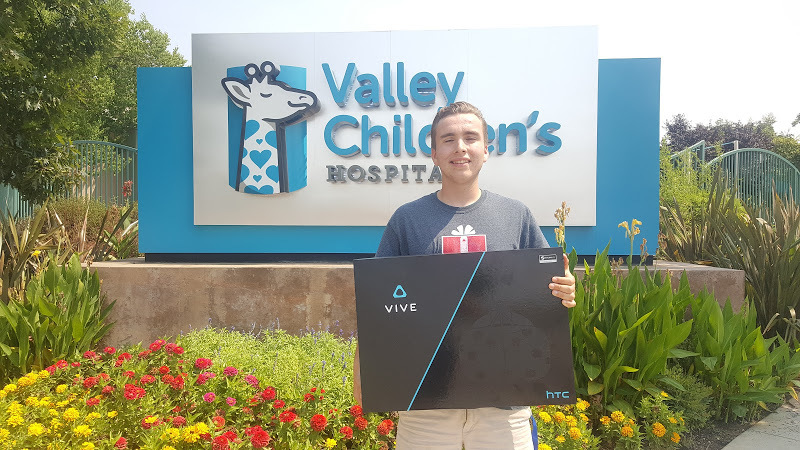 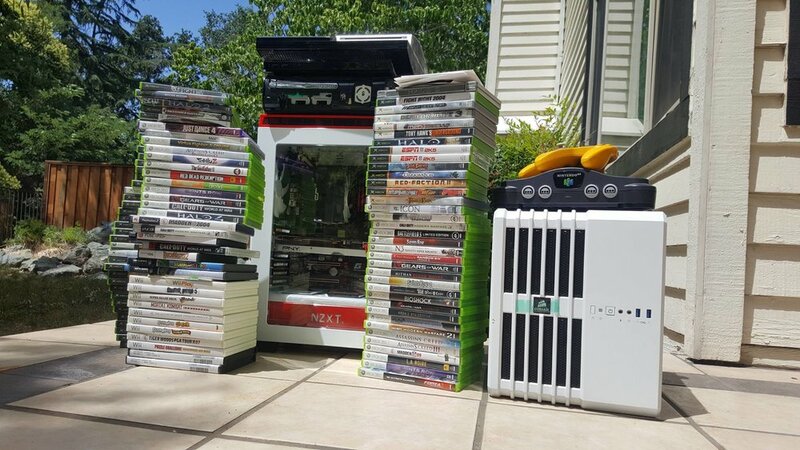 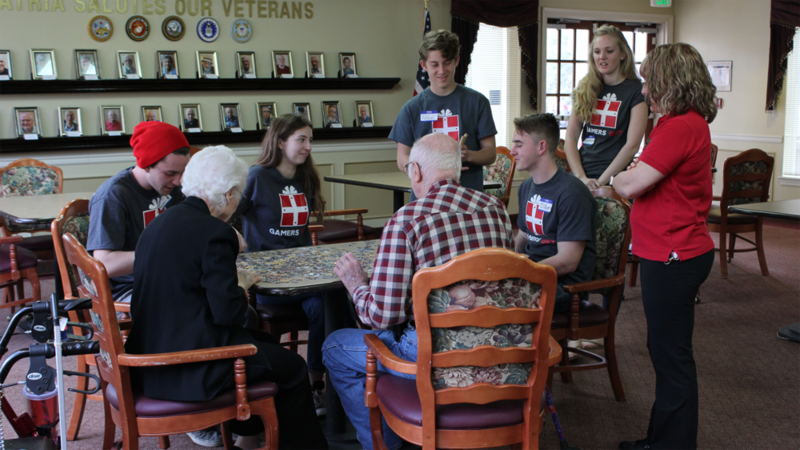 We donate video games consoles and other pieces of technology to local children's hospitals, foster homes, VA hospitals, and assisted living facilities. 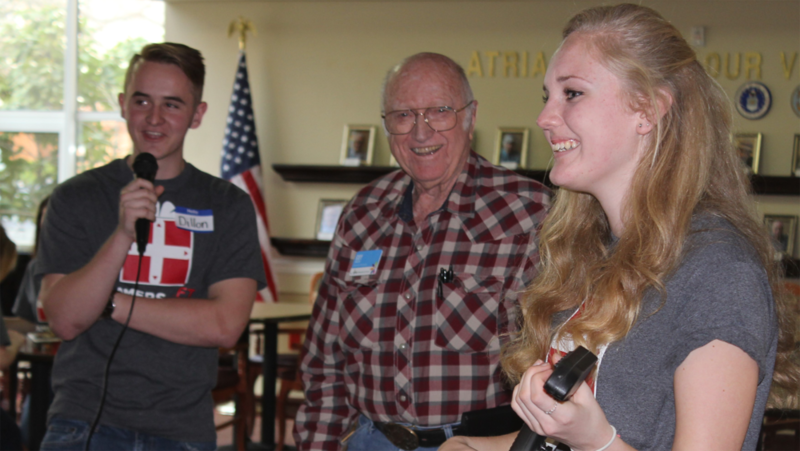 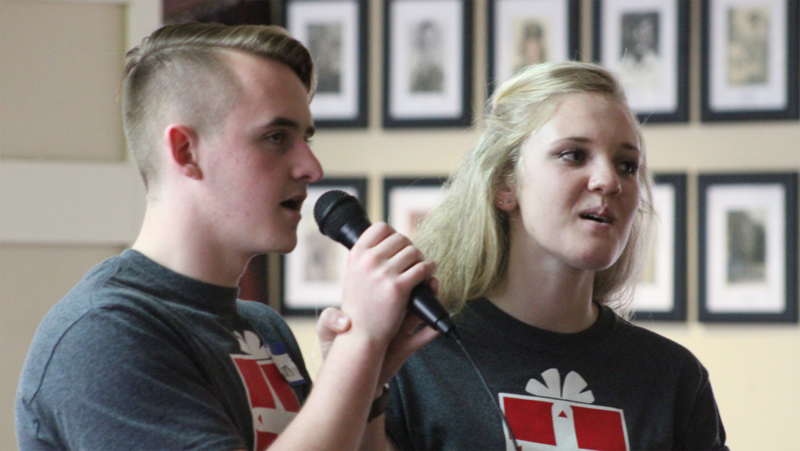 Not only do we benefit members in our community, we also teach students leadership roles and compassion that will impact their lives forever. 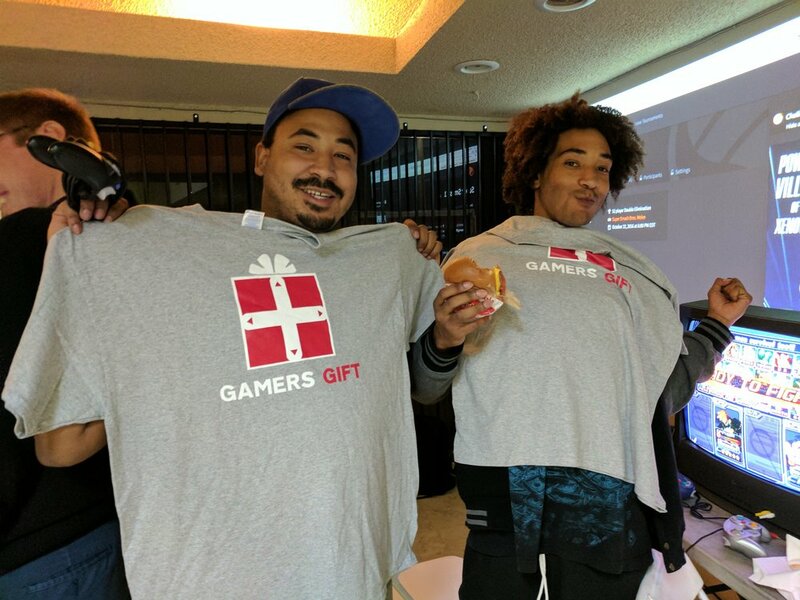 Use this opportunity to sign up for our Newsletter and get updates from Gamers Gift!